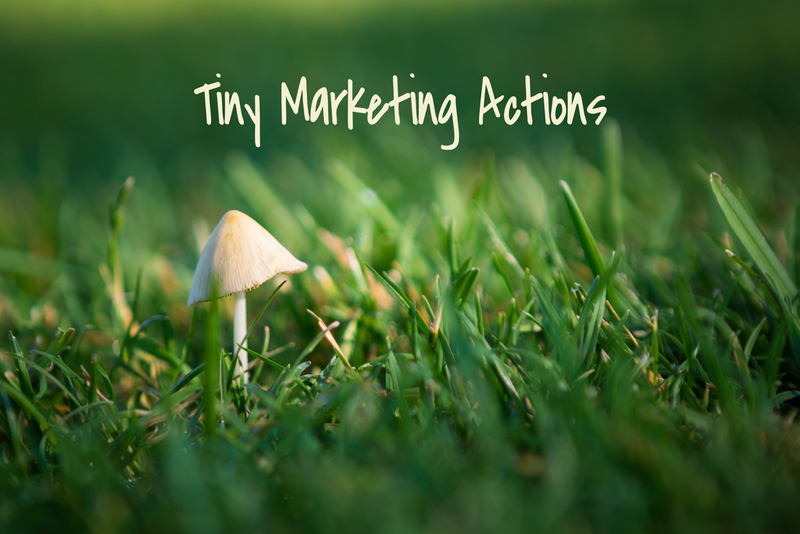 Just before I set out this morning, I saw an email from SCORE about a webinar called Tiny Marketing Actions. The title really resonated with me – I like to break big projects down to smaller measurable steps. I was going to be on the road while it was on, but I thought I’d try listening while on the road. I’m usually not good at just watching a webinar anyway – if I try listening while working one or the other gets ignored. BUT listening and driving is easy for me. I am so glad I did. Much of what Pamela said hit home and reinforced and reminded me of what I try to do, or made me say “duh” I should be doing this. The webinar is full of wonderful examples that apply to most businesses – have a listen if you’re looking for ways to improve your marketing and make it more efficient and repeatable. If you aren’t a webinar person, there’s also a transcript available. 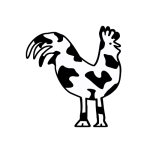 One of the ways I market Cow & Rooster is through Gold Star Referral Club – the principles of Gold Star is in line with how Pamela describes your power partners. It’s about Know, Like and Trust the people in your group – and that they’ll send you qualified referrals, and you’ll do the same for them. If you’re in Tuolumne, Stanislaus or San Joaquin county check us out and come to one of our meetings. Want similar news, information and helpful tips in your inbox? 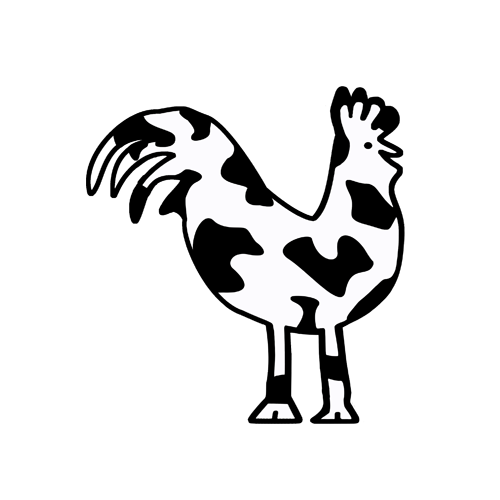 Please subscribe below - I respect your time, and won't overload you with excessive emails or excessively long ones.